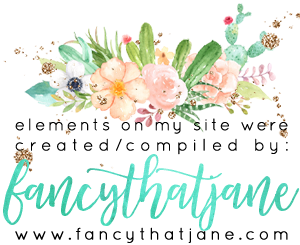 One Stampin' Mother Tucker: Stamp Ink Paper 56 Christmas In July! Stamp Ink Paper 56 Christmas In July! Hey there and Happy Tuesday! Guess what?! It is going to be like Christmas here tomorrow... My NEW Barn will be here!!! I am so excited because I am also going to get stampy time with the lady responsible to introducing my to card making Diane Moyle! 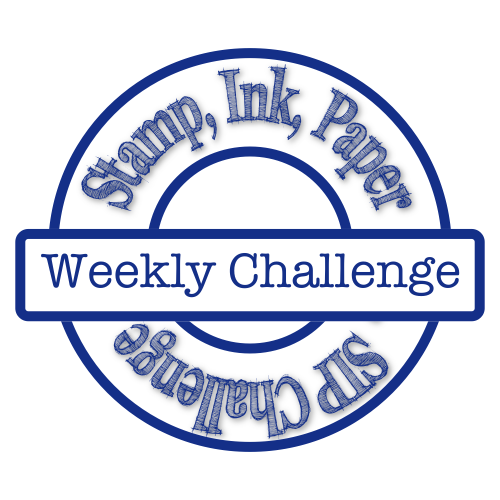 This week with Stamp Ink Paper we have a theme!!! It is Christmas in July and I am sure a few of us would like to have some snow right about now!